WEST COAST TRAIL END TO END - DANCING WITH THE TIDE! "West Coast Trail End to End"
1800 miles Dancing with the Tide! 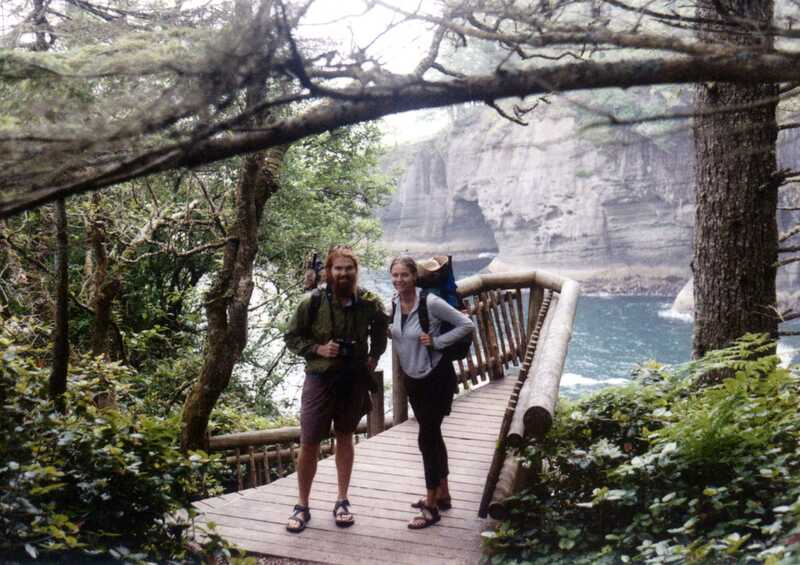 First continuous trek of the West Coast Trail!